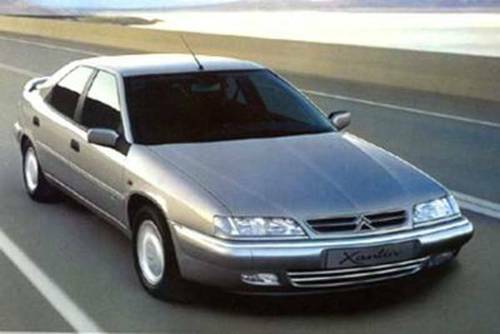 1993 - 1998 Citroen Xantia Service & Repair Manual download now! !here is a complete service/repair manual for 1993 - 1998 Citroen Xantia. It contains detailed instructions and step by step diagrams for all workshop procedures. you only use 1993 - 1998 Citroen Xantia Service & Repair Manuals, you can fix your cars do-it-yourself in home..
Engine, Engine Removal and Overhaul, Cooling system, Ventilation System, Fuel system, Emission Control System, Exhaust system, Starting and Charging, Ignition System, Transmiission, Clutch, Brake System, Suspension, Steering System, Body, Wiring Diagram and more.